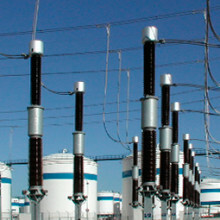 Current, voltage and combined transformers, oil-paper or gas insulated up to 800 kV. 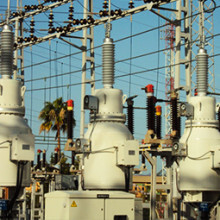 This type of voltage transformer can supply several kVA low voltage power directly from a high voltage transmission line. It offers all the benefits of a potential transformer with the applications of a distribution transformer. 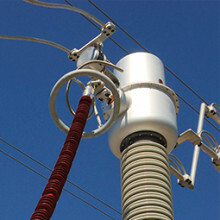 Model UTP up to 362 kV and 333 kVA. 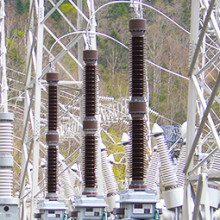 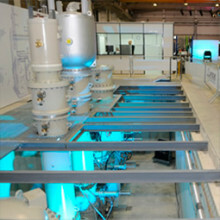 Model UG up to 550 kV and 100 kVA.